They're so cute you want to just eat 'em up! This Sesame Street Gingerbread Cookie Character 3 1/2-Inch Ornament features some of your favorite Sesame Street characters done up to look like they're made as gingerbread cookies. Each ornament measures 3 1/2-inches tall. Ages 14 and up. 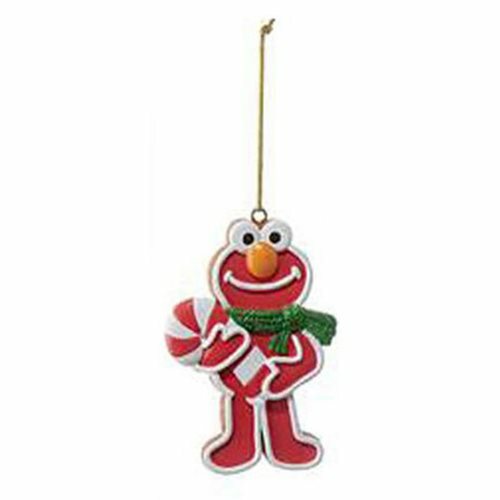 This set contains 1 individually packaged Elmo ornament (subject to change).